The dream of being able to commute to work in a solar-powered car is finally becoming a reality. Sono Motors just unveiled the SION solar-powered electric car that can travel up to 18 miles using nothing but energy from the sun. The best part is that the SION isn’t just for the wealthy, since it only costs 16,000 Euros (around $18,600) plus the cost of the battery, and it is packed with incredible features like built-in moss filtration, bi-directional charging and integrated solar panels. 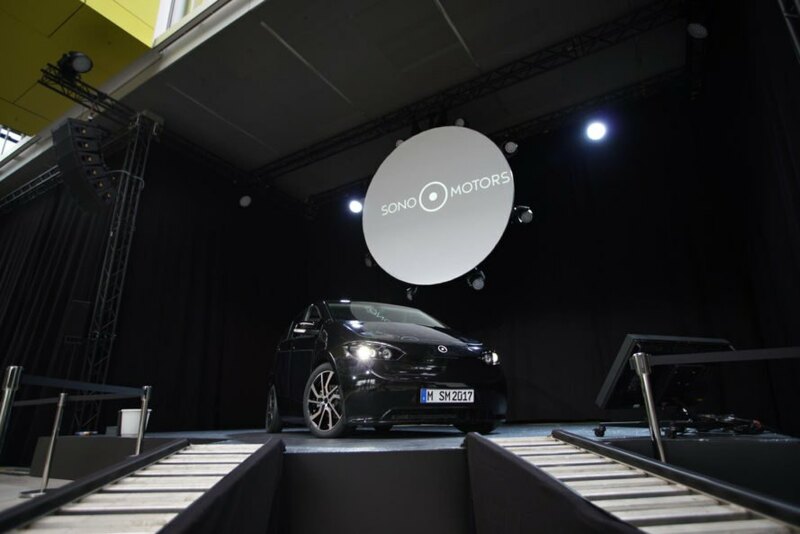 Last year, Sono Motors, a German startup raised over $200,000 to bring the SION to life. 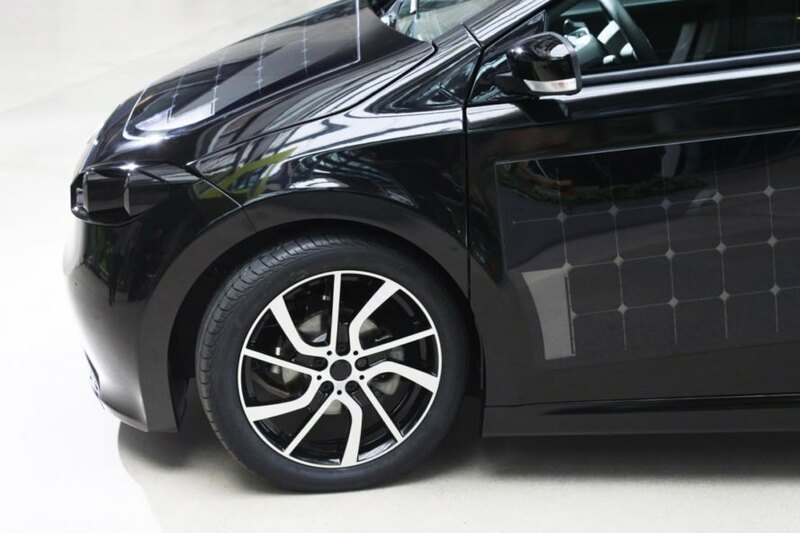 Using 300 photovoltaic panels, the SION can store enough energy from the sun to travel up to 18 miles, but if you need to travel further, the SION can also be recharged using a standard outlet, like a conventional electric car. Depending on how much you want to spend, you can rent the car battery monthly, or purchase outright. The Extender model starts at $16,000 Euros and has a driving range of 110 – 120 miles and can be quick-charged up to 80% in 40 minutes. 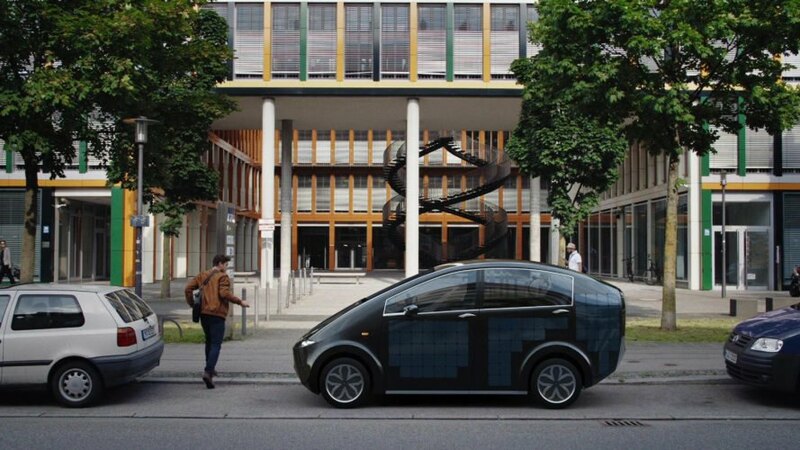 Charging it up with the power of the sun will take half a day, but since Sono Motors says you can drive it to work for an 8-hour shift, the battery will be fully recharged thanks to the solar cells when you get off. With room for five passengers, you can bring the whole family along. A unique moss liner is integrated into the ventilation system that acts as a natural air filter to filter fine particles of dust from the air. There are also six airbags to keep everyone safe. Everything is controlled through the cockpit – a smart screen that shows your speed, battery level and everything else you need to run things smoothly. Repairs should be affordable, since Sono is releasing a repair manual and affordable parts along with the car. Sono Motors has also announced the addition of a new mobility system, called “goSono”. 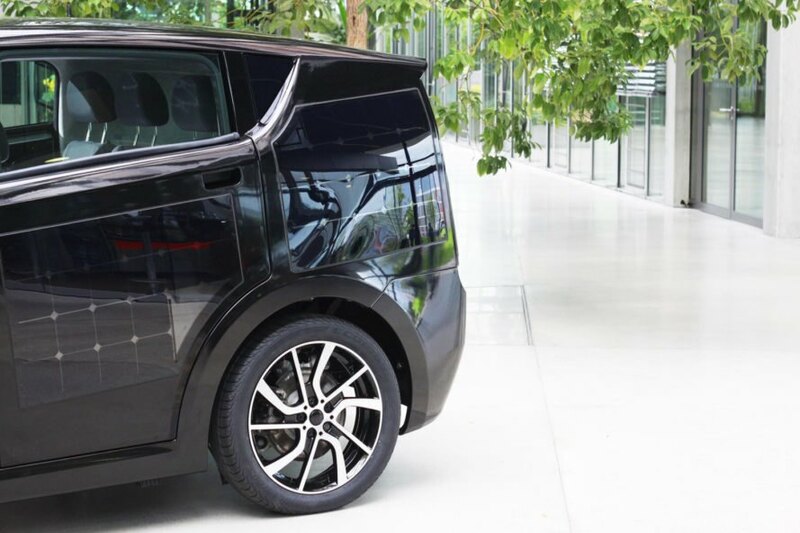 With the Sono App and the function of the bi-directional charging, you can use the vehicle as a mobile storage to power external devices, like generators while heading off the grid. Additionally the app makes it easy to offer make money with the SION by either renting it out through car sharing or by giving rides to other passengers, like Uber or Lyft. Sono Motors has already received interest from over 1,200 pre-orders for the SION, but the company is hoping to get that number to at least 5,000 before they can start production. The next step to get to the SION on the road is to get people behind the wheel, which will include unique test drive tours that will take place all over Europe. The first deliveries are expected to arrive in 2018. Does it drive normal in street ! and how much speed as km/h ? Does it drive normal in a street and how the speed in km/h ? The dream of being able to commute to work in a solar-powered car is finally becoming a reality. 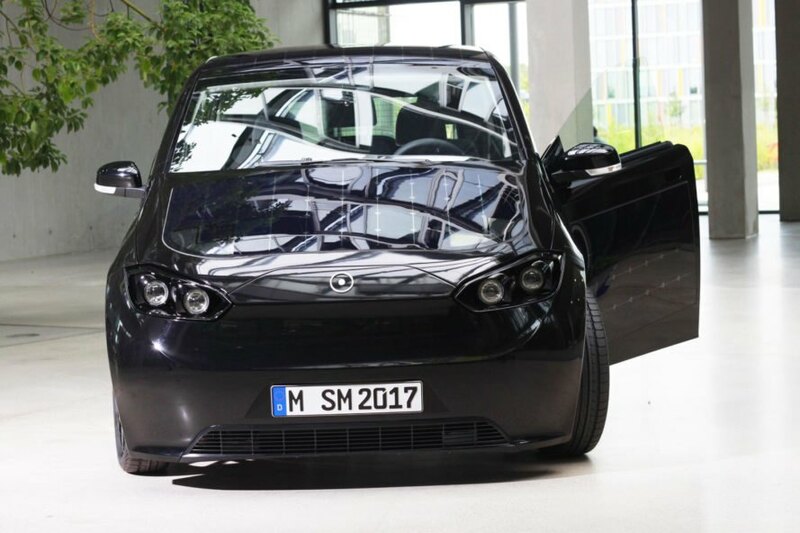 Sono Motors just unveiled the SION solar-powered electric car that can travel up to 18 miles using nothing but energy from the sun. 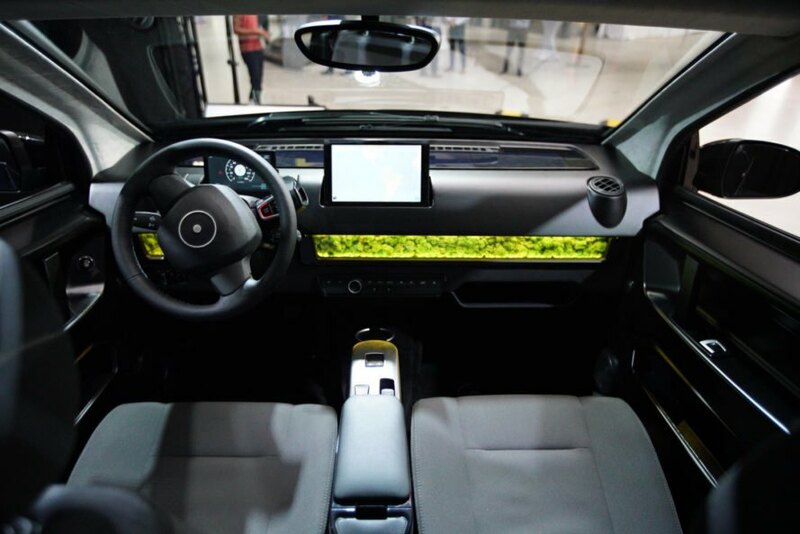 The best part is that the SION isn't just for the wealthy, since it only costs 12,000 Euros ($14,000) plus the cost of the battery, and it is packed with incredible features like built-in moss filtration, bi-directional charging and integrated solar panels. If you love the idea of being able to commute to work in a solar-powered car, your dream is now a reality. 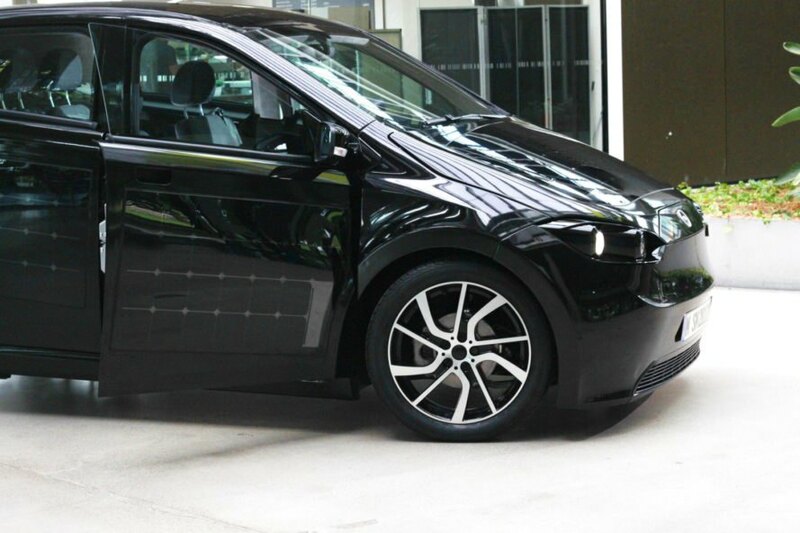 Sono Motors just unveiled the SION solar-powered electric car that can travel up to 18 miles using nothing but energy from the sun. The best part is that the SION isn't just for the wealthy, since it only costs 12,000 Euros ($14,000) plus the cost of the battery, and it is packed with incredible features like built-in moss filtration, bi-directional charging and integrated solar panels. Sono Motors has also announced the addition of a new mobility system, called "goSono". With the Sono App and the function of the bi-directional charging, you can use the vehicle as a mobile storage to power external devices, like generators while heading off the grid. Additionally the app makes it easy to offer make money with the SION by either renting it out through car sharing or by giving rides to other passengers, like Uber or Lyft. Sono Motors just revealed the Sion, an $18,000 solar car. With room for up to six passengers, you can bring the whole family along. A unique moss liner is integrated into the ventilation system that acts as a natural air filter to filter fine particles of dust from the air. There are also six airbags to keep everyone safe. Everything is controlled through the cockpit - a smart screen that shows your speed, battery level and everything else you need to run things smoothly. 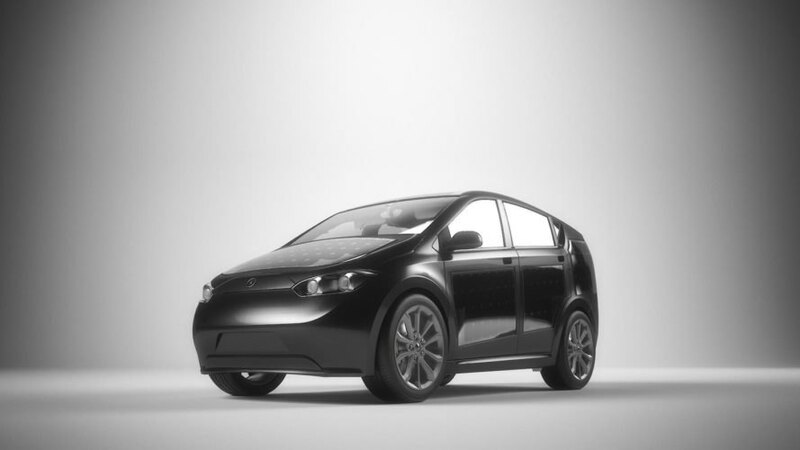 Sono Motors just revealed the Sion. The dream of being able to commute to work in a solar-powered car is finally becoming a reality. Sono Motors just unveiled the SION solar-powered electric car that can travel up to 18 miles using nothing but energy from the sun. The best part is that the SION isn't just for the wealthy, since it only costs 16,000 Euros (around $18,600) plus the cost of the battery, and it is packed with incredible features like built-in moss filtration, bi-directional charging and integrated solar panels. There will be two versions of the SION, the Urban model starts at 12,000 Euros and has a driving range of 74 miles. If you need a longer driving range, the Extender model starts at $16,000 Euros and has a driving range of 155 miles. Both models can be quick-charged up to 80% in 30 minutes. 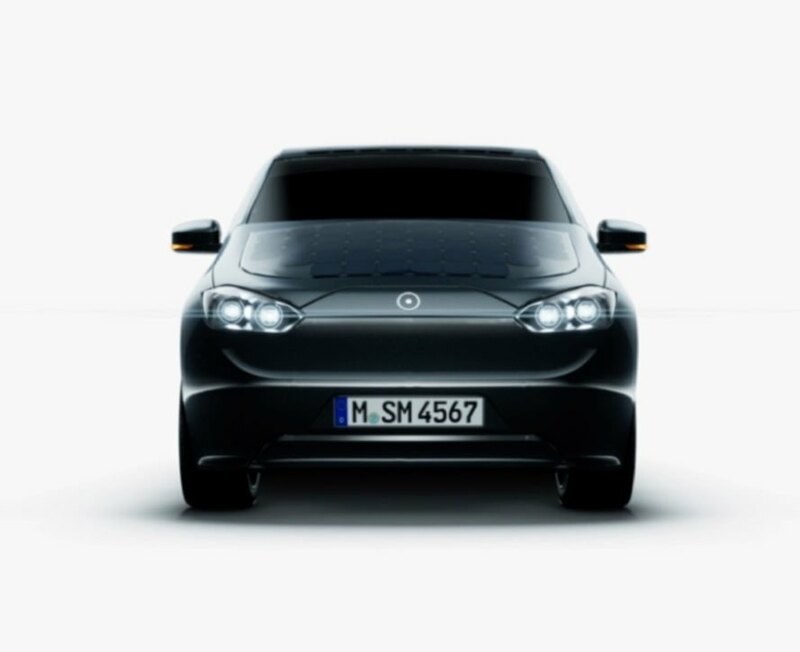 Charging it up with the power of the sun will take half a day, since Sono Motors says you can drive it to work and when you're off at 5 pm, the battery will be fully recharged thanks to the solar cells.